Pilkington Optiwhite™ offers a variety of benefits for touch screen and digital signage applications. Pilkington Optiwhite™ is an extra-clear, low-iron float glass; it is practically colourless, and the green cast inherent to other clear glasses is not present. It is perfect for applications where transparency and purity of colour are desired. 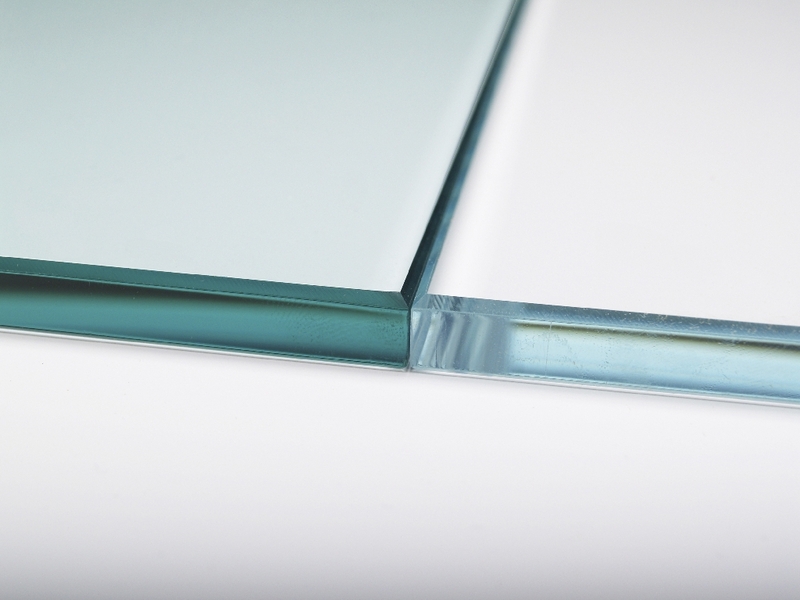 Available in thicknesses between 2 mm and 19 mm (the widest range on the market), Pilkington Optiwhite™ provides increased design flexibility and, when combined with other Pilkington glass products, it can offer additional benefits such as anti-reflective or conductivity. It also comes with all the reassurance of not only being a market-leading product in its own right, but of bearing the market-leading Pilkington name, and with the unrivalled support you would expect from our brand.